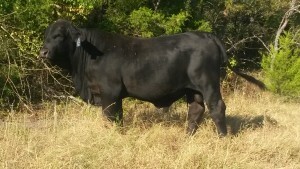 He is sired by BRAGG OF RRR and out of a SINGLETARY OF BRINKS cow. Are you looking for a bull that will add pounds to your calves? Well, this young bull posts outstanding growth EPD’s with a top 4% WW, and a top 5% YW. He is almost a year old and looks amazing. 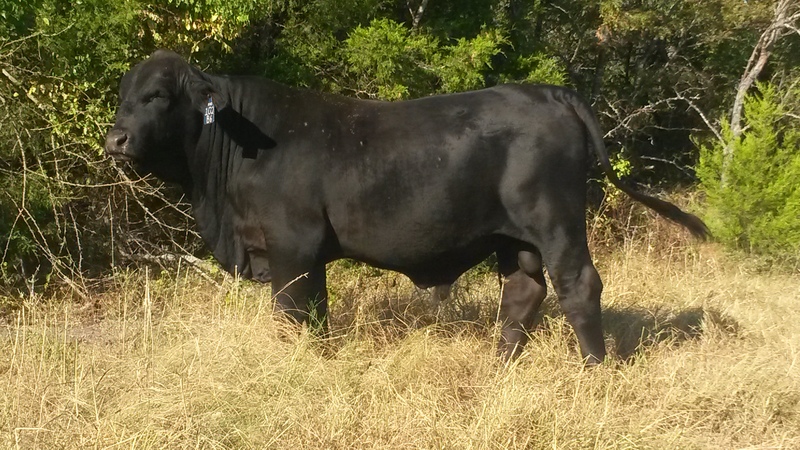 He is a big boned, thick topped bull out of some of the best bloodlines in the breed. 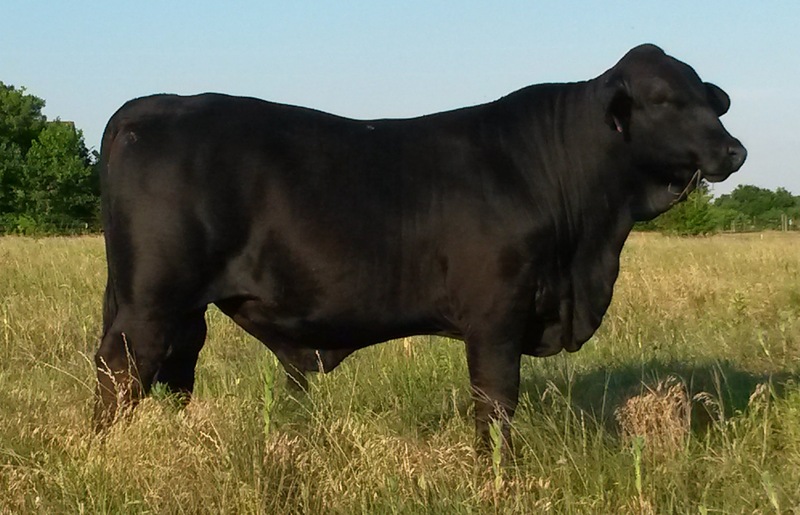 This is a great bull for your mature cow herd in order to increase your profit when you haul those weaning calves to the sale barn. Taken on 9/2/2015 at 16 months of.